Last year (2015), The 100 has taken the Saturn home for ‘Best Young Adult Series.’ This year, it is nominated for best ‘Science Fiction Series‘ on television. Here are the nominees list(s), officially from the Saturn Awards website. Also, supporting actress, Alycia Debnam-Carey’s AMC horror series, Fear the Walking Dead has also been nominated for a Saturn for best ‘Horror Series‘ on television. 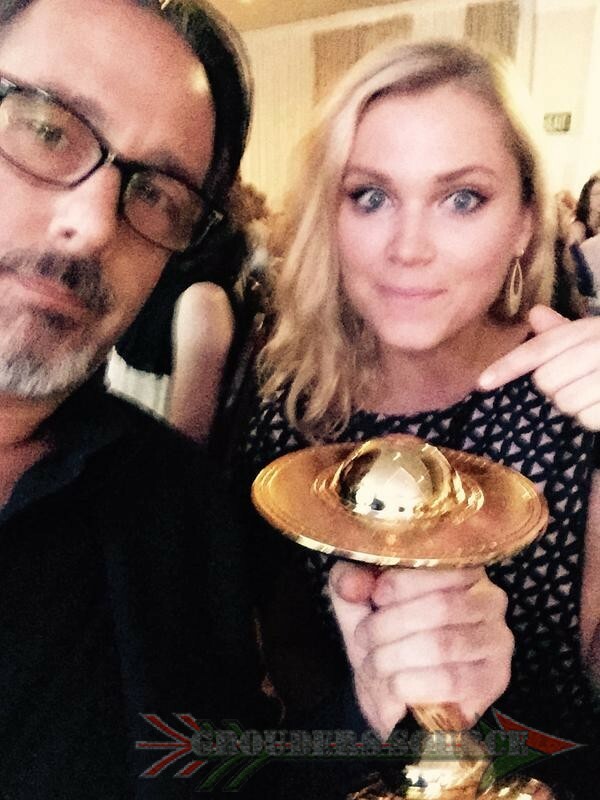 The Saturn Awards will take place in June. Congratulations to the cast and crew for your honorable nominee!